Birmingham is full of incredible restaurants, with the street food gathering momentum and artisan cafés popping up however, eating out needn't be an expensive past time. 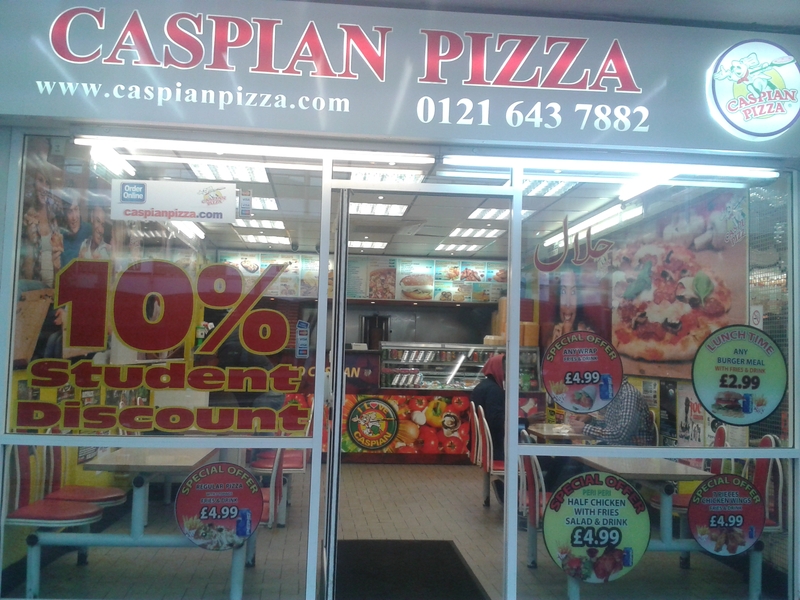 Paying homage to the varied culture of Birmingham there is are numerous takeaways, sandwich bars, and bistro's which serve incredible cuisine, infused with the flavours of home. 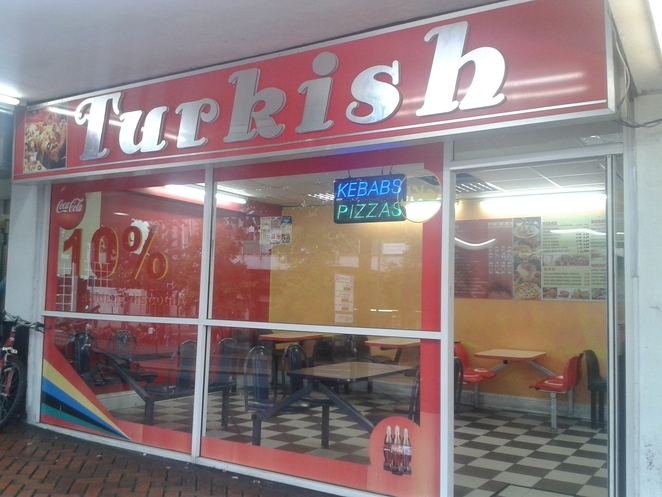 Lebanese, Egyptian and Turkish foods can be found in South Birmingham, think Digbeth, Holloway Circus and Moseley. Surprisingly enough it's the small takeaways, which serve kebabs infused with fresh East-African spices and herbs, making these places absolute dimes. Caspian's is the ultimate post-night out takeaway where you'll find near enough all of the revellers who are spilling out of Arcadian, of a Friday and Saturday. People flock there for a reason; they serve cheap, but delicious Lebanese pizzas, even if you're starving by 3am, and all you want is lemon coriander-topped pizza. Deli at Edgbaston serve lightly-flavoured, vegetarian food, mostly seasoned with a handful of Turkish and Egyptian spices. The salads are particularly inviting, and bargain prices, too. I have a penchant for their roasted aubergine, hazelnut pesto, chilli sautéed onions & mint= salad, and their Tabouleh, couscous, radish, cucumber, red pepper, tomato, lemon juice, olive oil, mint salad, which works exceptionally well with simple roast chicken. The best place for Caribbean cuisine has to be West Birmingham – Smethwick and Handsworth. I have sampled some of the best, and cheapest, Caribbean food whilst driving through both locations. 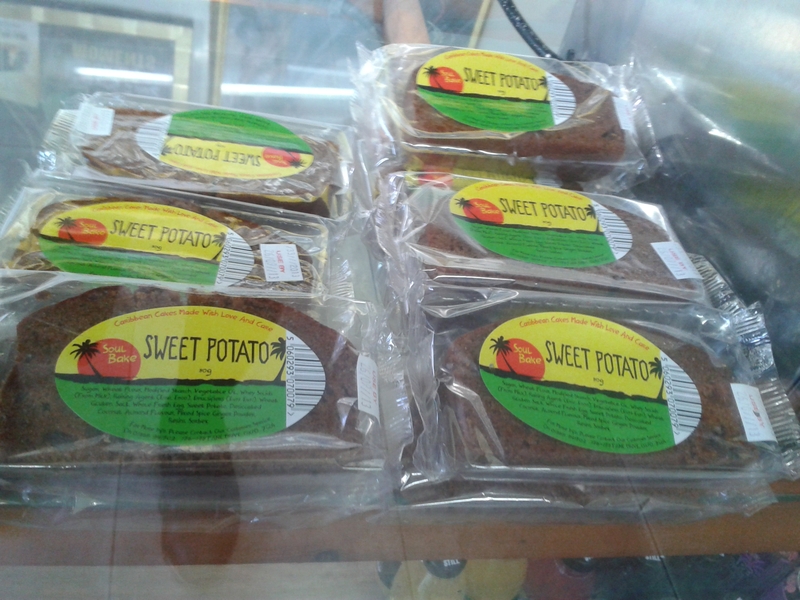 No-fuss, traditional and well-flavoured foods pay homage to the diverse culture of the Caribbean. 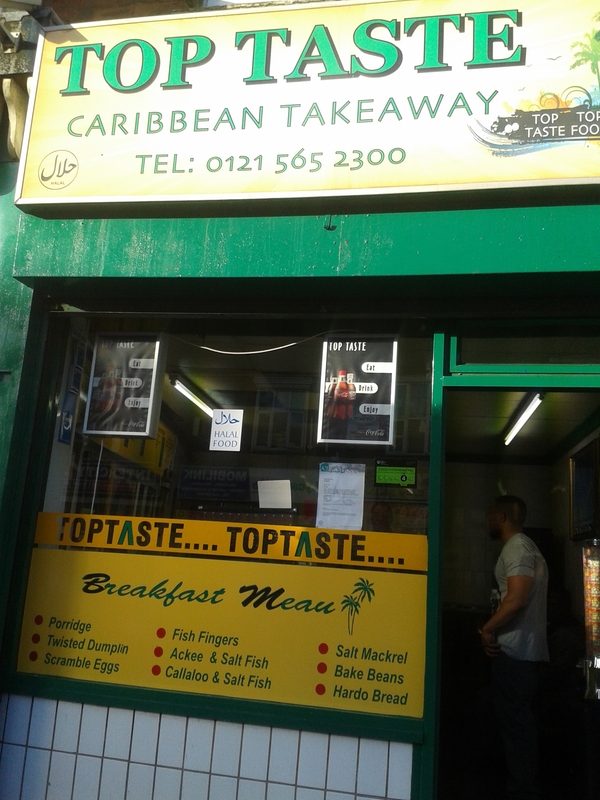 Top Taste in Smethwick - formerly known as The Dutch Pot - is possibly the best place for traditional Jamaican stew and dumplings outside of the city. Ayaso Nice, in Handsworth are the only Carribbean food shop which serves Rastafarian-approved meals. My cousin is a Rastafarian and he follows a strict vegan diet because of his beliefs. He took me here the once, and their vegetarian options are just as good as their meals for carnivores. They serve incredibly flavoured, slightly sweet jerk chicken and prok ribs. The meals here stay under the £6.00 mark, and are generous with the portion sizes. British classics are best in Harborne. The gems of British cuisine are mostly in to-do area of Harborne. Because Harborne isn't the cheapest area, and you might struggle to find places which serve good food within budget. I have however found a few places, which serve very good food, at prices that won't break the bank. Quinton (1 mile from Harborne), is home to the world-famous chippy, as well as a few other places which serve British cuisine. 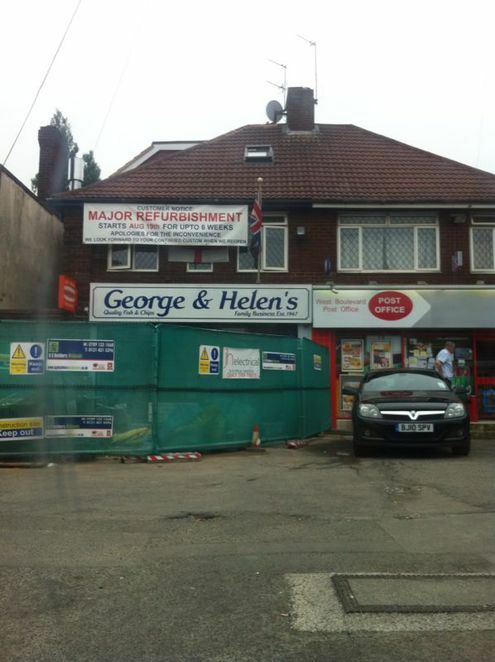 George and Helen's chip shop just before the roundabout is where you'll enjoy a carb-hearty meal. Over the years celebrities have flocked to George and Helens because their fish and chips are so good. I don't know what it is, but for £3.95 a large portion of their deep fat fried potatoes makes me weak at the knees. The Amber Tavern on the Hagley Road is an old favourite of mine. During my late teens I went here weekend after weekend with my cousins and friends for simple, British, pub food. A main and drink can cost £5.00, so if you're a student, or strapped for cash, you can happily dine here, and they're not stingy with the portion sizes either. With a large Asian population, Birmingham is known as the place for exceptional Indian and Pakistani curry dishes in the Midlands. 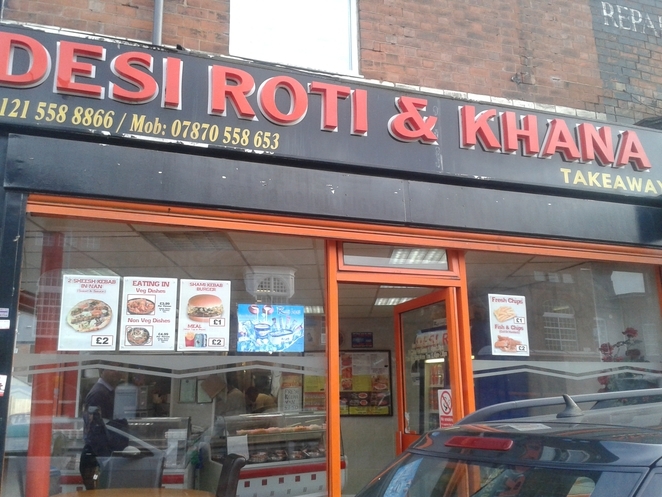 Desi Roti in Smethwick serves the best korma I have ever eaten. The delicate flavours blow the restaurant versions out the water – and I've tried korma up and down the country. Price wise, you won't get better. For a portion of chicken korma, boiled rice, and naan it costs £8.00. It is an absolute bargain and such a portion will feed two hungry people. Blue Piano caters well for vegetarians, even though it is not strictly a vegetarian restaurant. If you are an omnivore you can enjoy one course from the Express Lunch menu for £6.50. They serve superb South East-Asian cuisine from Singapore and Malaysia. The meals stay true to tradition, and the cheapest option on the menu costs £4.75, which is chwee kway - hand made rice cakes with sweet radish and garlic. The stir-fried tofu ho-fun is very good, as are the sweet potato fries. 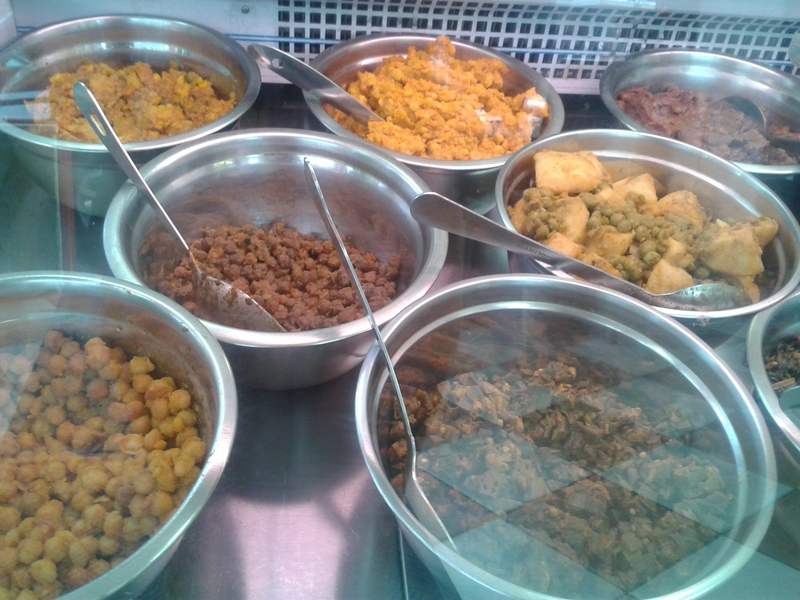 Mediterranean and South American food can be found across the city cente, but for a bargain lunch, which is packed with flavour, I always stop off at the HabVan. 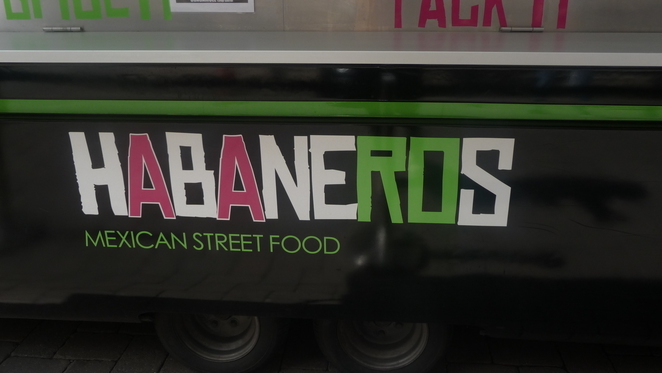 Habaneros Mexican Streetfood van serves burritos, wraps, and Mexican side dishes in hot and soft traditional Mexican 'bread': tortillas. Hand-held and quite literally stuffed with meat, salad, rice, and sauce, for £4.50, makes for a happy mid-week lunch. The tenth place n this money-saving list is bargain-friendly, Swedish home: IKEA. IKEA in Wednesbury is the closest thing to European culture, North of Birmingham city centre. The food in IKEA is true to traditional Swedish cuisine, and you'll find meatballs, pasta dishes, gradvalax, and apple kaka (dessert), all for under £5.00. Most of the places I've found serve a meal for one for £6.00, or less, and offer kids-sized portions at half the price. Snacks at each takeaway and cafe start from 50p, and are no higher than £2.00. So if you are in Birmingham and feel that familiar gurgle of your tummy, but want to save on a meal, don't fret; there are plenty of places that will meet your demands with belly-filling foods that are well-within your price range.